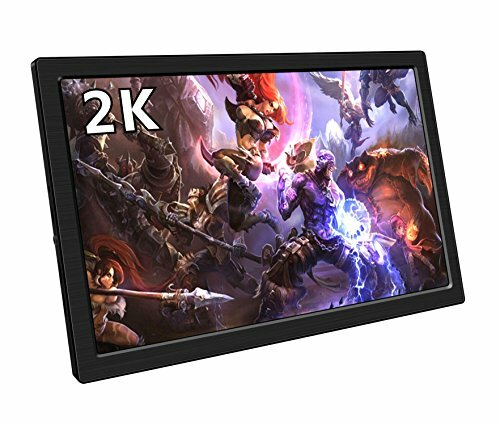 【Visual Enjoyment】: The super 7 inch TFT monitor display screen with HD 1024*600 high resolution delivers excellent detail, work stable and anti-jamming, bright saturation image and high color reduction give you a pleasant visual enjoyment. 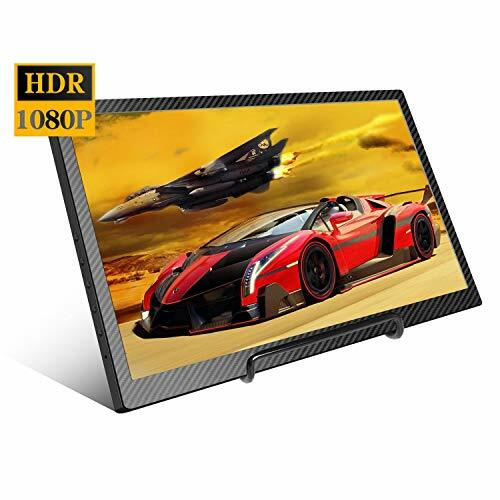 【Portable & Mini Size】 : This small monitor only weight 0.47lb/213g (without Mount), super slim design convenient for you to carry it in your handbag and take use whenever need it , specially suitable for home and business use. 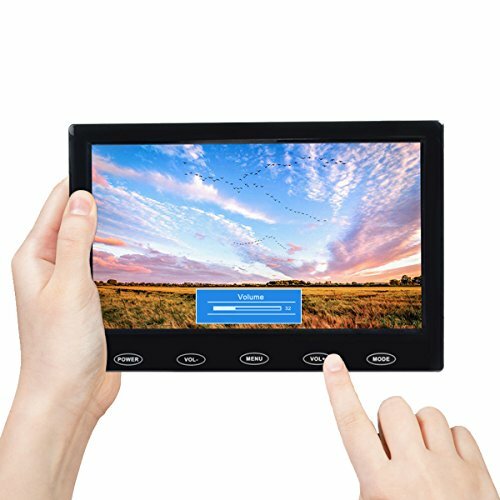 【Very extensive use】: This small portable monitor provides a rich set of video input options – including 1x HDMI port for Raspberry Pi, DSLR, PC or other devices with HDMI port use. 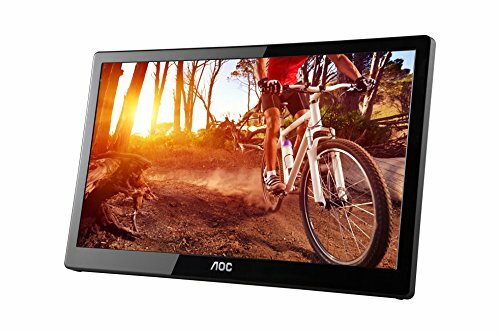 By plugging with a TV-stick, you can use it as a small TV. 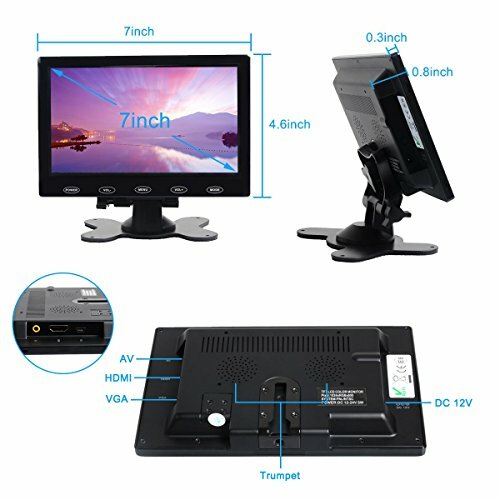 1x VGA port for PC use. 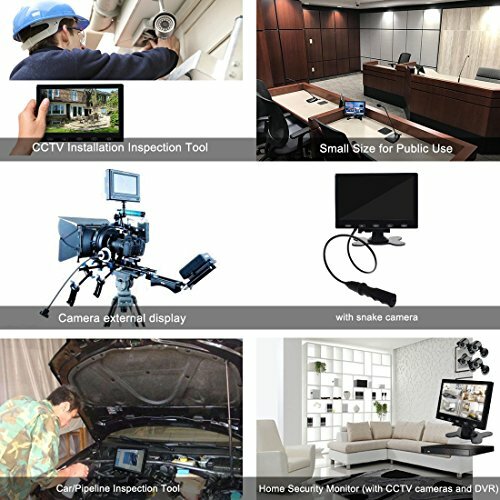 1x AV port for DVD,VCD,TV-Box or CCTV Security camera use,etc. 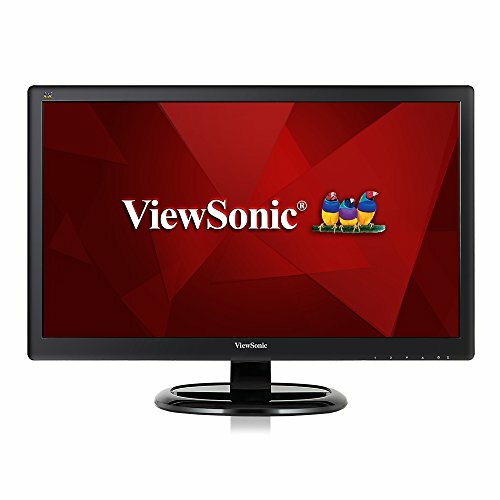 It also can be perfect used as gaming monitor.